Read what Anne's clients have to say about her real estate services. 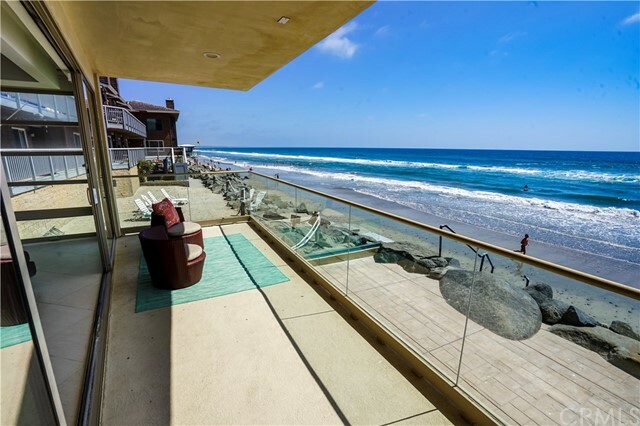 Through this website, you can search virtually every home for sale in Oceanside, Carlsbad, Vista, Encinitas, San Marcos, Fallbrook, and all other communities in San Diego County, California. 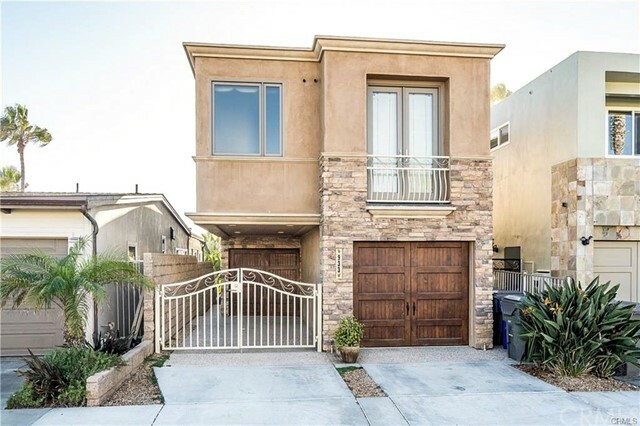 In addition to accessing houses, condos, and other real estate for sale, this website features comprehensive community information, school information, demographics, and other information that can help guide you in making the rght buying or selling decision. 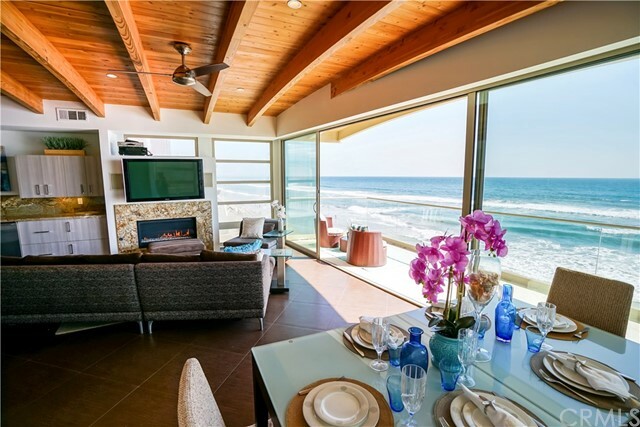 Please use this website freely, whether you are looking for an Oceanside house, a Carlsbad condo, or land in Vista. If you have questions or if you are ready to tour any of the properties in person, contact Anne Fagan. In addition to searching for homes, you can calculate mortgage payments, access information about the home buying or selling process, get tips, find out how much your home is worth, research areas and schools, and find out the benefits of choosing Anne Fagan as your Realtor. Thanks for visiting this site and please feel free to use it as much as you like. When you are ready, contact Anne Fagan by email or phone for the best in professional real estate service.